Before stepping into any spring cleaning process, make sure you create a Do’s and Don’ts checklist to save both your time and effort. 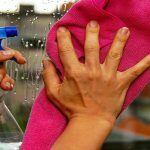 If you prepare such a list you would be able to do all your cleaning work, without any hindrance. While removing dirt and dust particles, most of us skip some important aspects, such as outdoor cleaning. Of course, thorough cleaning of the living room, kitchen and bathroom are imperative. So, if you are unable to get time for Spring Cleaning Wollongong, you can hire professional cleaners for help. Today we are focusing on outdoor aspects that should be considered during springs. So, today, we will focus on some key things that you should never skip while cleaning the outer yard of your house. Most of us forget to clean the garden area/patio of our house. So, it would be better to start with cleaning up the loose leaves and dry dust. 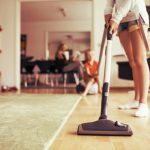 You can use a stiff bristled broom to remove all the dust. If you have a cement pavement or boundary, you can pour a solution of dish detergent and water and wipe it off with a broom. This works well to clean porch or balcony. In case you are using patio furniture to spend beautiful time beneath the shadow of trees, then you should keep it clean at regular intervals. With the use of a dry cloth, you can remove the dust. If you have a wooden furniture in your Patio, use a mild cleaner to maintain its shine and overall look while killing all the hidden germs. Make sure your gutters are clean, otherwise, it would send the dirty water outside the sides of the gutters and it can also come onto your walls. So, you should remove all the rotted leaves, bead bugs, acorns and dirt to let the water flow without any clogging. 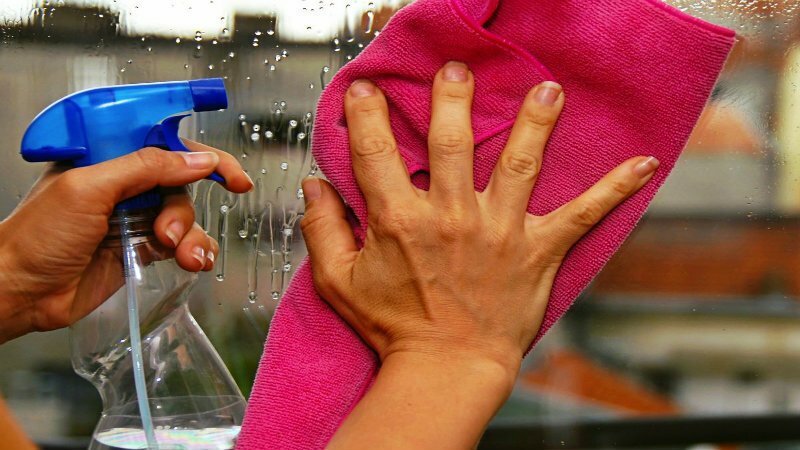 It is important to keep all your windows clean and dust-free. Since windows pass through the sunlight and fresh air into the house, make sure you clean all the edges, glasses, and grates of it properly. Use a cleaner to wipe down all the dirt if you want to promote cleanliness and wellness into your house. Most of the Australians living in Wollongong outsource professional cleaners for spring. 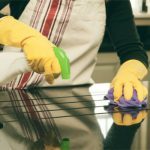 Bond Cleaning Company, located in Wollongong that provide 100 % satisfactory cleaning services within your estimated budget. You can always approach them if you are not getting time for thorough cleaning.